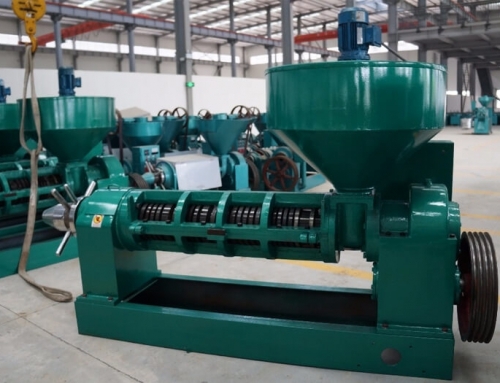 The method of seed preparation does vary from material to material according to its oil content and physical properties. 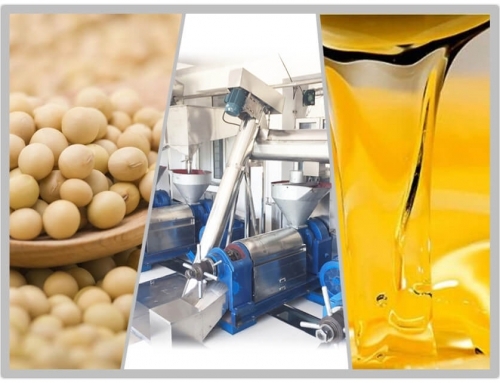 We grouped them into three categories: oil cakes, oil-bearing seeds (flax seeds, soybeans, sunflower, rapeseed, and canola) and floury materials (rice bran). 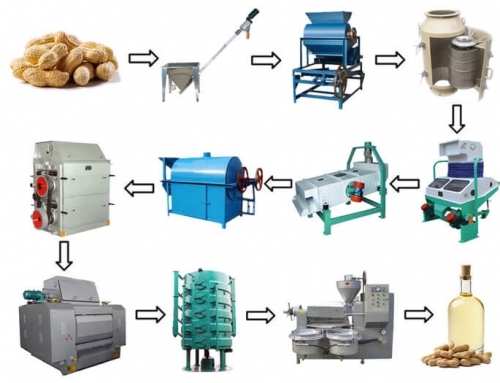 For different raw materials, we have different solutions. 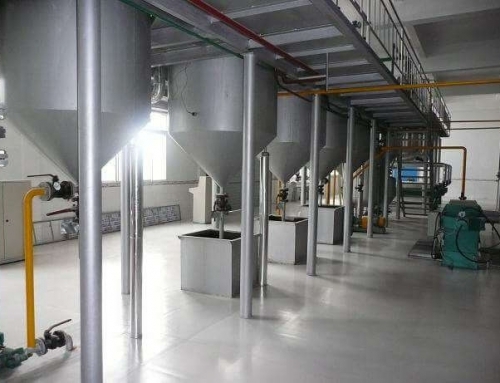 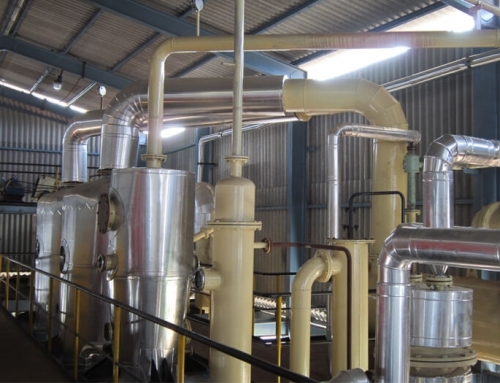 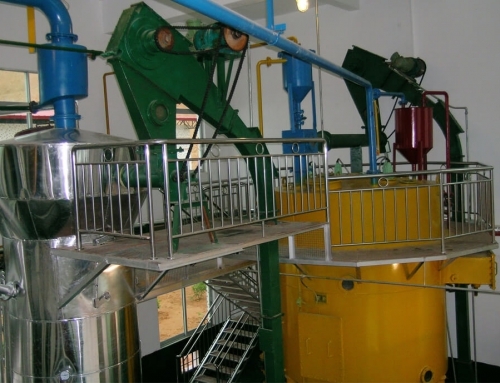 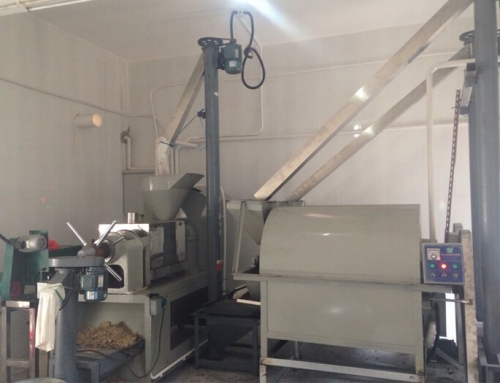 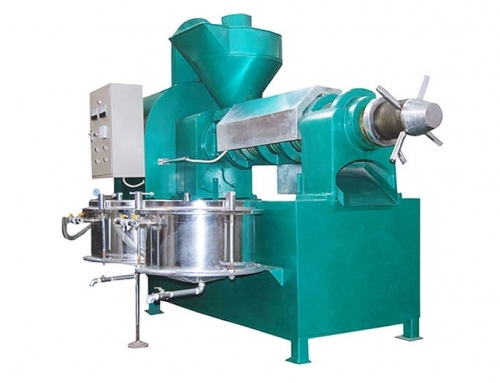 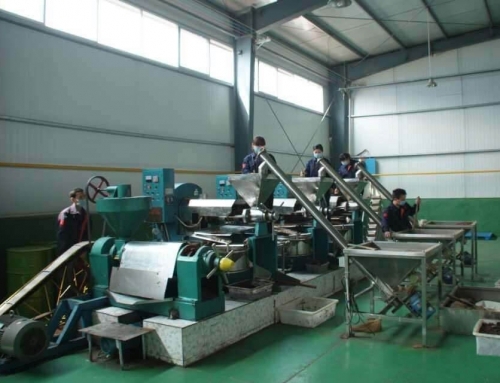 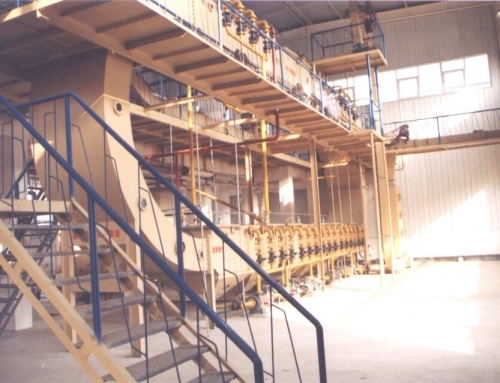 Our oil milling plant/oil pressing plant can process a number of oilseeds like flax seeds, peanut, soya, cotton seeds sunflower seeds, corn germ, rapeseeds, canola, castor, sesame, neem seed, sheanut, palm kernel and the like. 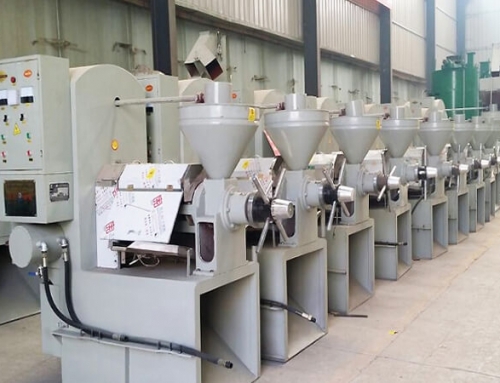 The most important equipment in the entire milling/pressing process is oil expellers that are used for high oil content seeds and also for a smaller capacity oil production plant. 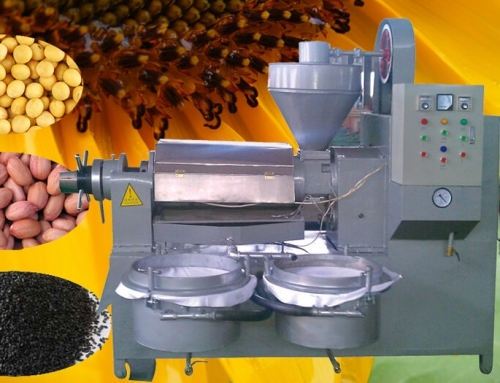 Automatic screw oil press is widely used to process linseed, rapeseed, cottonseed, sesame, sunflower, grainy oil plant seeds as well as corn germ, etc. 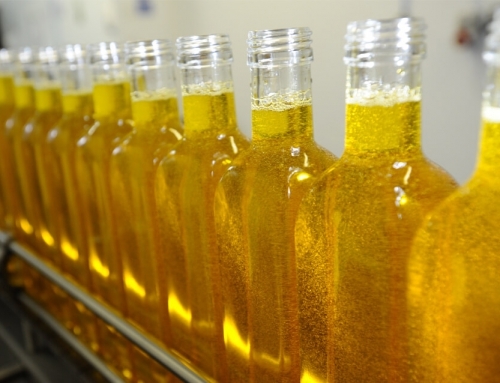 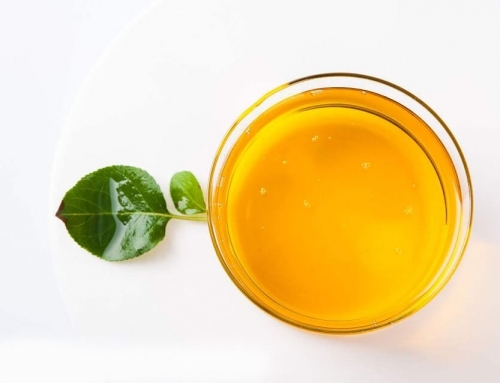 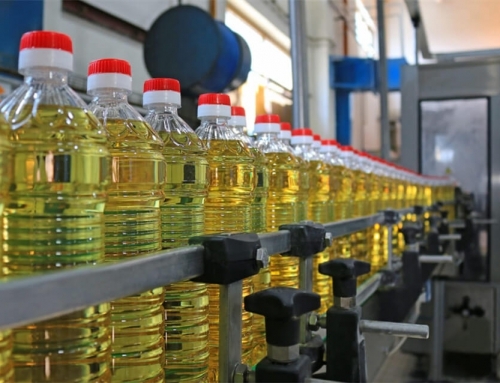 into the high-quality edible oil. 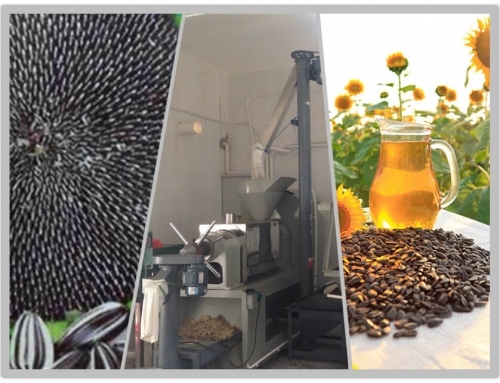 Equipped with automatic temperature-controlling and oil- filtering device, automatic screw oil press is more efficient and labor-saving. 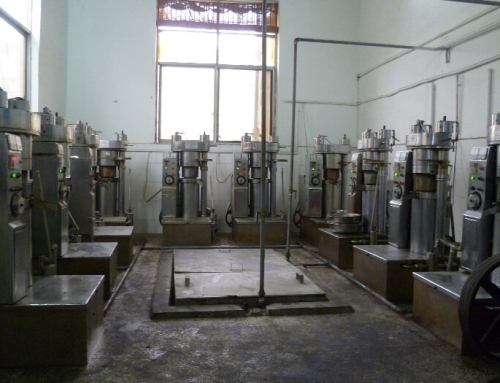 In former times, oil extraction was done exclusively with presses. 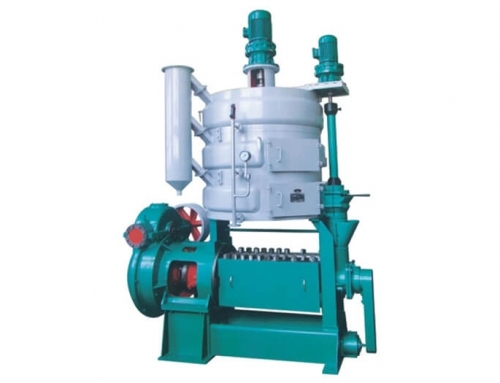 In most oil milling plants, oil extraction is done with expellers as pre-extraction before solvent extraction or as direct press extraction. 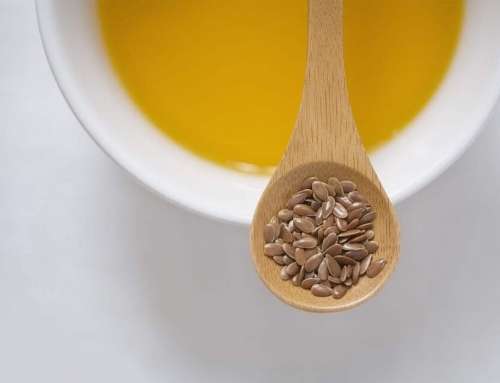 One unique feature of flaxseed oil is cold pressing technology. 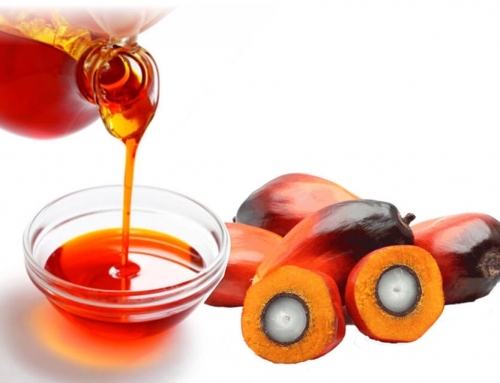 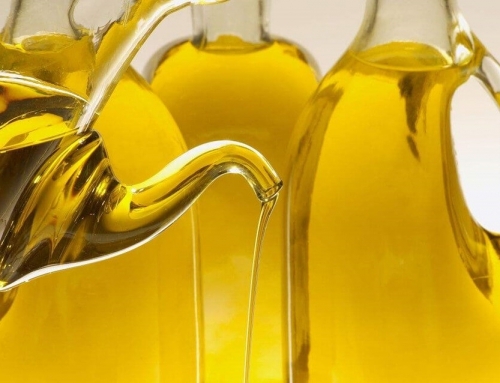 This is also a big distinguishing feature which differs from other cooking oil in the market. 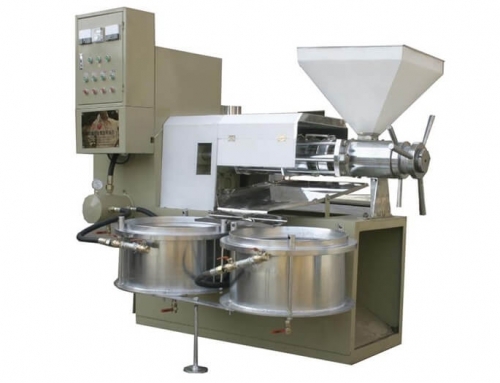 The method of cold pressing which ensures security and health of food, will not damage natural nutrition. 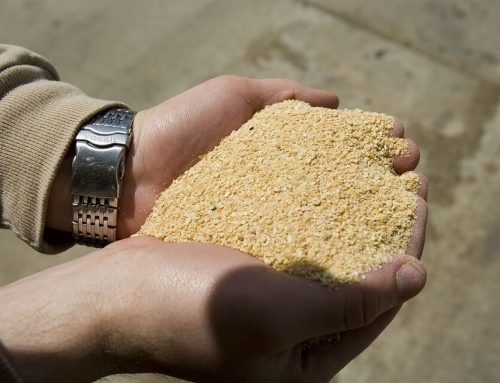 But comparatively speaking, the oil yield is lower, and the cost is higher. 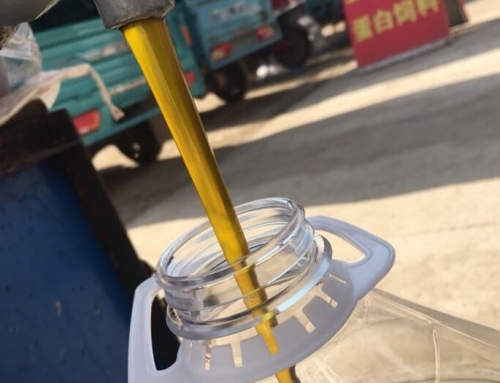 The common oil is extraction oil in the market. 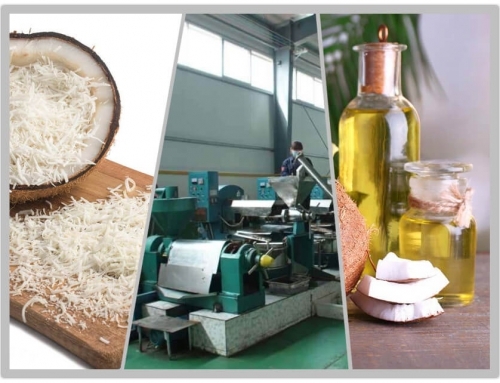 It is light-colored and delicate in flavor and scent, with high quality. 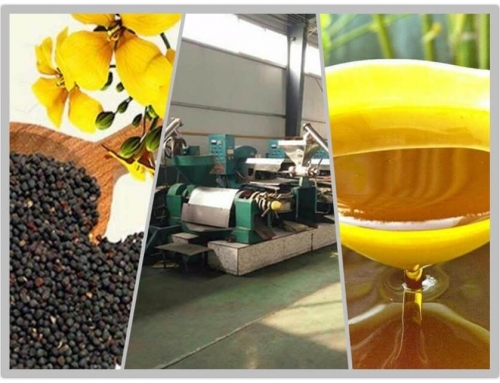 Our factory specializes in the production of various oil presses, sesame oil mill, screw oil press, integrated screw oil press, hydraulic oil press, etc. 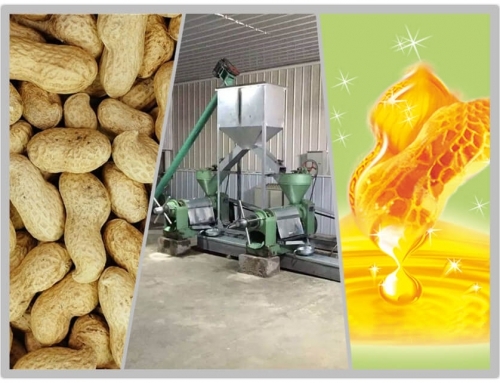 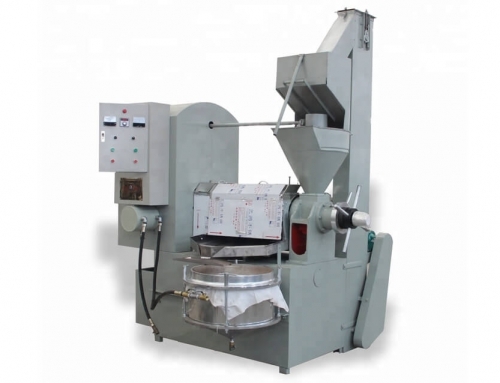 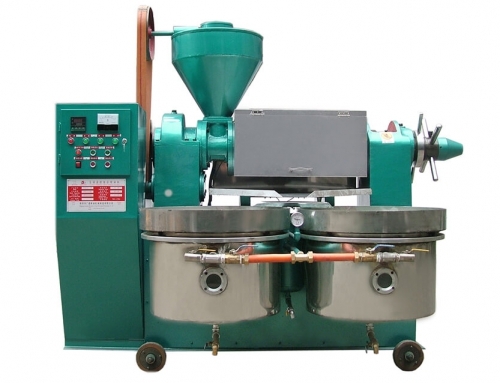 Welcome to contact us to get more useful information about cooking oil press machinery. 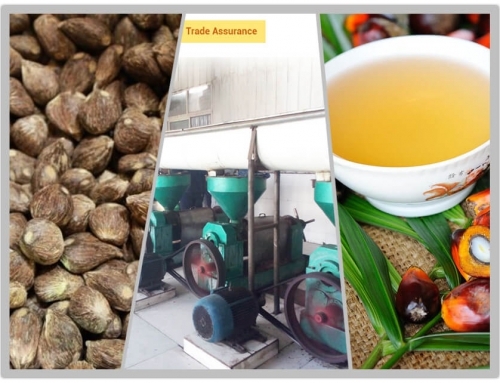 It is really our honor to have an opportunity to serve you.